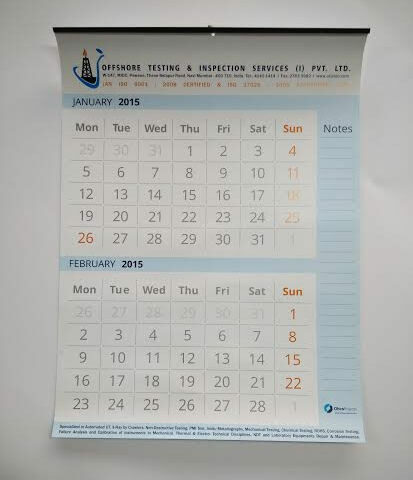 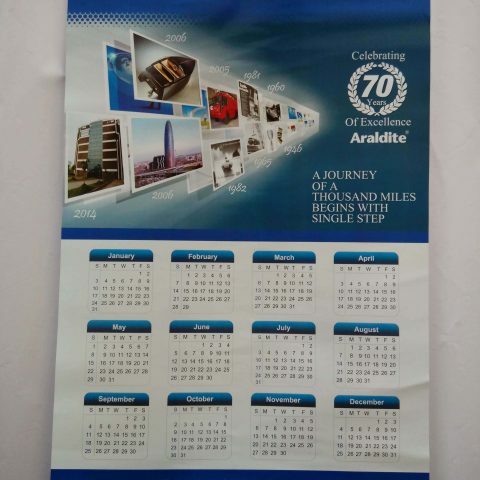 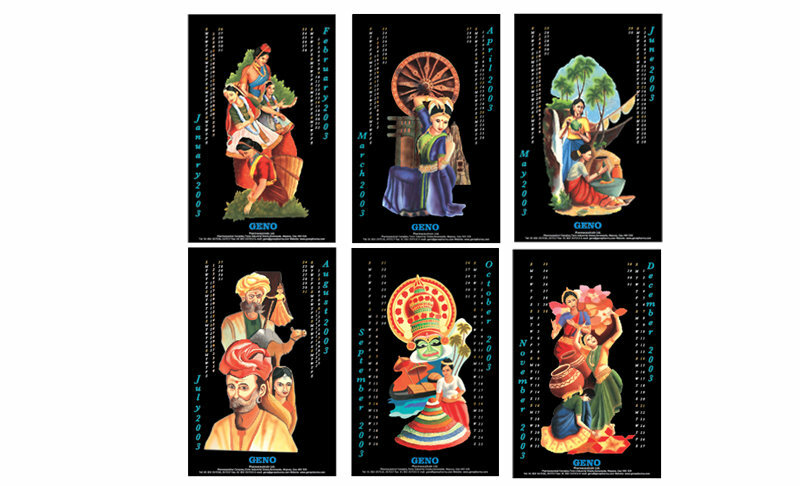 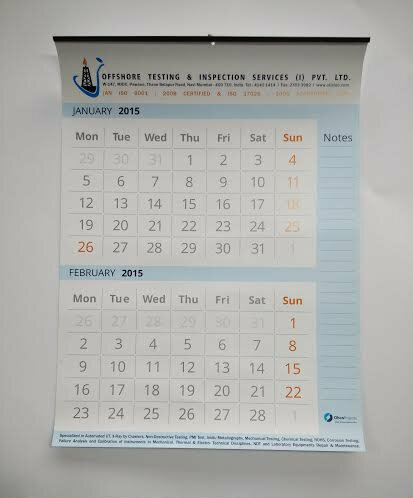 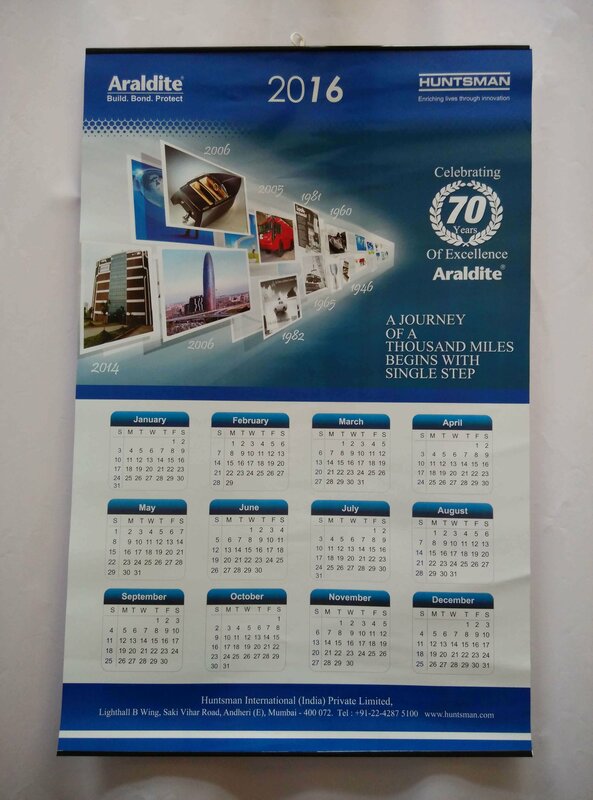 We are masters in the field of printing calendars and diaries. 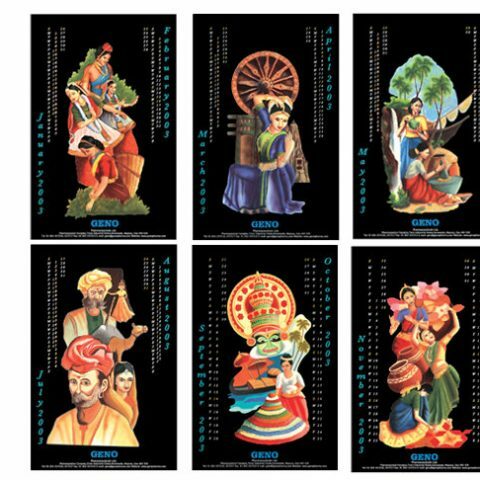 May it be of any subject, whether it is a landscape, monument or picture of God or Goddess of any cast, creed or religion we can give best results. 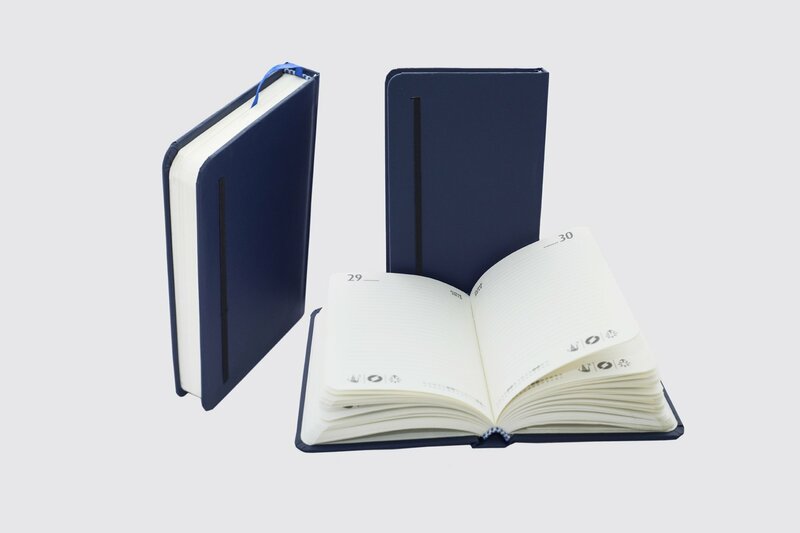 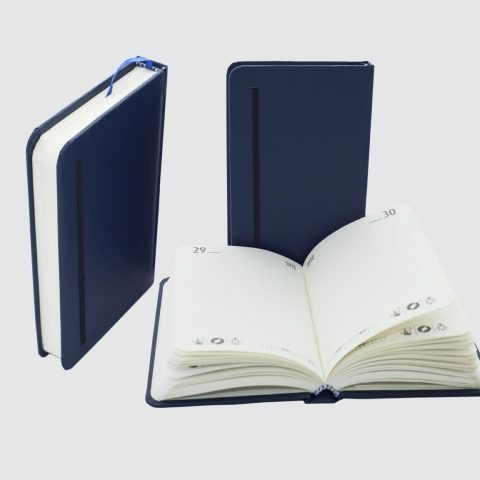 In case of diary whether it is a pocket diary, table diary, executive diary or employee diary client can rely on us.